The behavioral health care industry has been far behind other areas of health care in using data to measure and improve treatment results. As a result, it’s almost impossible for excellent treatment programs to differentiate themselves from those with mediocre outcomes, and this has tainted the entire addiction treatment industry. But 2018 is the year this is going to change! INSIGHT Addiction™ and INSIGHT Behavioral™ are now being used by leading treatment programs in 16 states. Not only does INSIGHT arm clinicians with the real-time information they need to help their patients get better faster, but managers receive comprehensive reports documenting treatment outcomes that can be used to identify performance improvement projects, increase reimbursements and meet accreditation requirements. Additionally, Vista’s RECOVERY 20/20™ outcomes research provides the gold standard you can use to negotiate higher case rates – one year post-treatment success rate data! See the types of priceless results Vista clients receive. Through INSIGHT’s innovative screening system, INSIGHT often unearths hidden issues holding patients back. 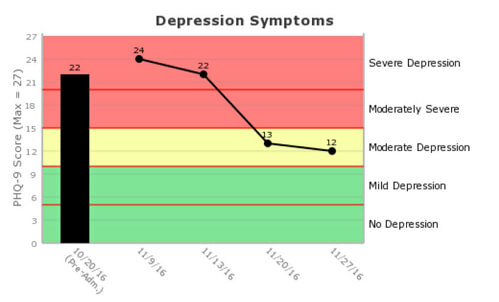 Additionally, INSIGHT’s group summary reports allow managers to quickly identify the patients in each program who are truly struggling before they relapse or leave AMA. 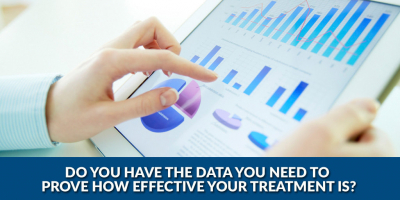 If you’ve been waiting for years to have the real-time data you need to help patients get better faster and the comparative proof of how effective your treatment program is, let’s talk!